Extend the technical lifetime of your industrial equipment with ProTec’s Voltage Regulator—and keep your project within budget and schedule, always treating your challenges as our own. ProTec specializes in the full range of excitation system and voltage regulator corrective/preventive maintenance services for the power generation and utilities industries, as well as sites that incorporate emergency backup power or independent power generation. We are committed to providing quality services, at a reasonable cost, to improve the reliability and efficiency of our client’s equipment. The staff at ProTec is knowledgeable about most types of excitation systems in the power generation and utilities industries. Over our company’s lifetime, ProTec has gained experiential familiarity with diverse power plant equipment in use by nuclear, conventional, gas turbine, hydro, diesel generator excitation systems. This experience allows us to suggest modifications and upgrades to critical components for reliability, particularly in those that have endured excessive wear-and-tear or are outdated and can be replaced with retrofits incorporating the latest technologies. In addition, ProTec can perform NERC testing of protection systems from excitation system to Lockout device. We make it a point to keep client’s informed of industry events and requirements that could affect generation, such as system failures, plant trips, or other challenges involved in the operation of your excitation system. 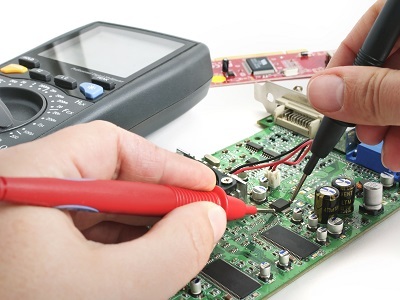 Our services are designed to address excitation system problems and correct them the first time. Retrofits of all sizes, along with new installations. Providing turn-key installations, as well as plant-support options. Engineering support based on strong upgrade project experience. Feasibility studies for decision-support in upgrades. Exceptional field-tested performance with a diverse range of retrofit options, allowing cost-effective customization and fast installation. 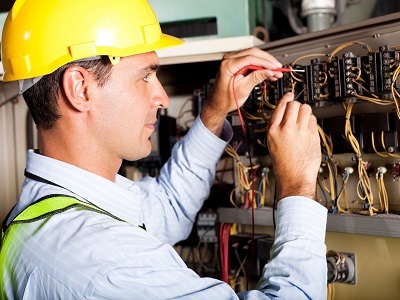 Project management and consulting for the partial or complete retrofit of your voltage regulators or related equipment, keeping your project within budget and deadlines. Knowledge and experience covering a wide variety of industrial digital systems, allowing ProTec to react quickly to your request and deliver an effective solution. ProTec voltage regulator retrofits come with the exceptional service that has earned us a strong reputation in the industry. Following the completion of every project, ProTec provides support and follow up to ensure that our clients’ needs are met. As a leader in voltage regulator maintenance and calibration, ProTec is best equipped to perform your voltage regulator retrofit. Our extensive experience and knowledge of systems that are no longer supported by the OEM uniquely qualifies us to retrofit your voltage regulator with state of the art equipment. 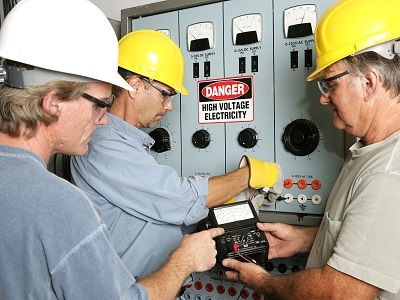 ProTec’s commitment to excellence allows us to interface with various management levels during infrequently performed operations, ensuring constant communication of the value and solutions provided.ProTec’s experience and knowledge guarantees a smooth transition to a new excitation system and our customized on-site training minimizes the impact on plant operations. Contact us today at 888.960.2364 and request a quick quote for ProTec’s excitation system services.